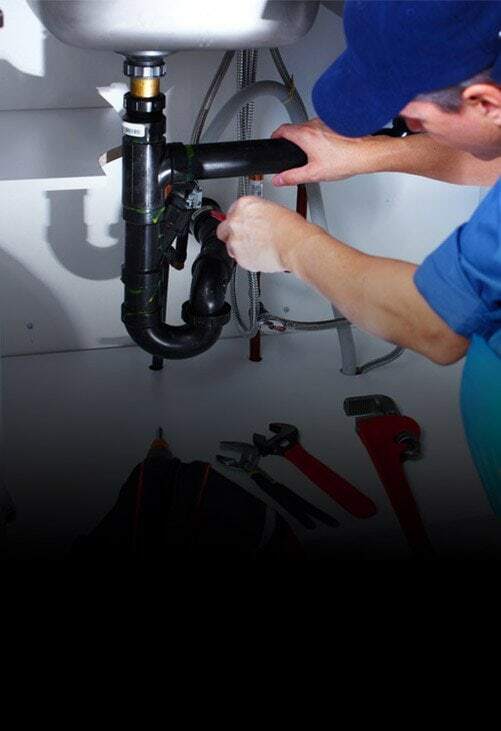 Give your property the care and attention it deserves by getting in touch with the team at Melbourne Plumbing & Gutters. By providing modern, professional, and premium gutter replacement solutions Mooroolbark domestic and commercial customers alike can save money when it comes to addressing damaged or outdated guttering.For over 40 years our experts have helped Melbourne residents across the city prevent flooding or roof damage from occurring thanks to our affordable and superior services. Get in touch with us today to find out more. 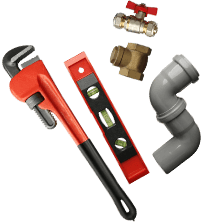 At Melbourne Plumbing & Gutters it is our ambition to ensure that our customers get the solution they have been searching for. Along with our gutter replacements we have the skills and training to conduct safe and sturdy gutter installations in Mooroolbark and the surrounding suburbs. 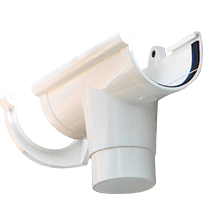 Don’t suffer with broken gutters anymore thanks to Melbourne Plumbing & Gutters. 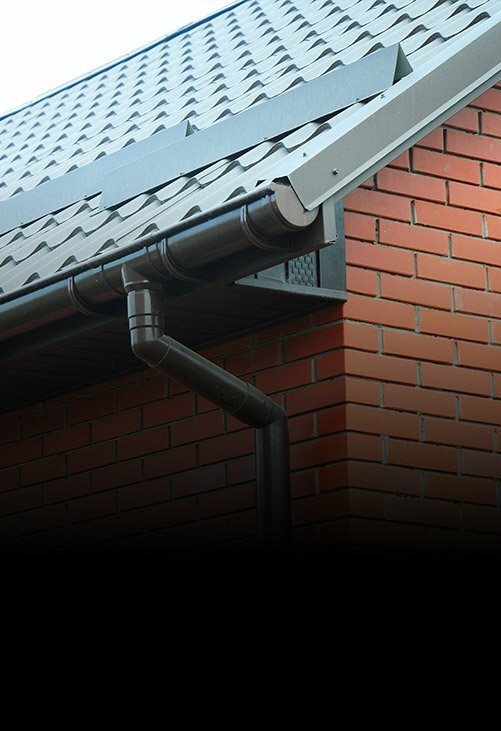 Using advanced and effective repair methods and techniques you can trust us to complete superior gutter repairs throughout Mooroolbark and beyond. Get the best out of your gutters by hiring the professionals at Melbourne Plumbing & Gutters. After inspecting your gutters we can thoroughly complete unmatched gutter cleaning perfect for Mooroolbark homes and businesses. When booked in on a regular basis our gutter cleaning makes blockages a thing of the past, preventing flooding and damage to the gutter or roof. Along with our guttering enhancements and repairs, the fully-qualified team at Melbourne Plumbing & Gutters can oversee and complete seamless roof repairs. 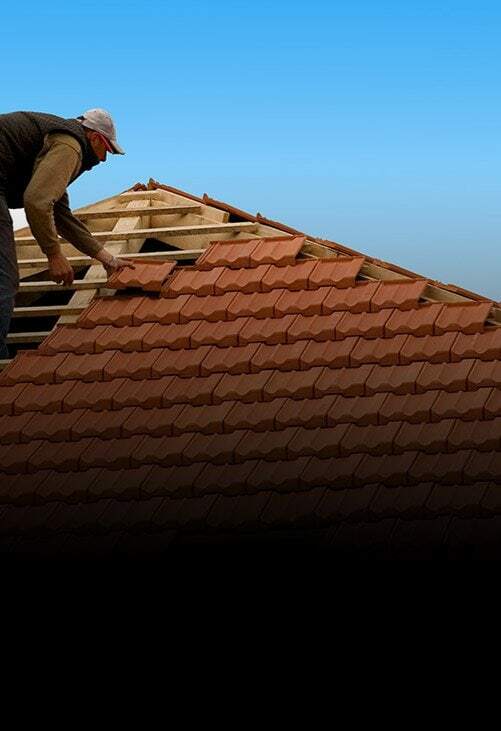 Mooroolbark locals who are missing tiles or metal sheets from their roof can trust us to promptly and efficiently repair their roof and for a reasonable price. Find out more about our detailed and direct solutions today by calling us on 0488 267 091.